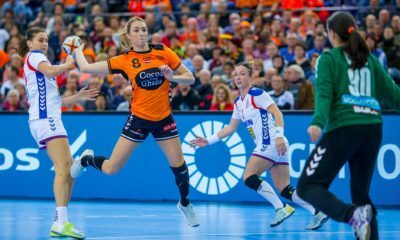 Germany and Denmark have played for keeping their chances alive to go to the semifinals and the match has brought the first half with not so many goals, with two good goalkeepers, Wolff and Landin (both from THW Kiel) and solid defenses from both teams. The result showed a close encounter, 5-5, 6-6, 7-7. The offensive play had some lacks at both sides, halftime ended 9-8 for Germany. Danish goals were signed Dahmke, Mortensen, Lindberg, on the other side Germanys main goal scorers were Winhold, Reichmann, Kuhn, and Fath. In the second half, the evolution of the result was in Germany’s favor after 11-11, 13-13 when Germany took the lead 15-13. 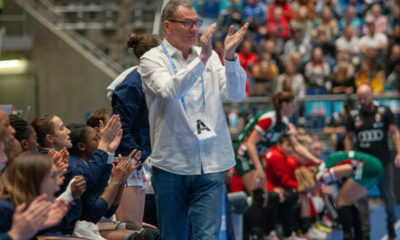 Denmark managed to come back quickly with a fast tempo-handball, which was obviously the main focus of the Danish head coach in the second half. The score was 16-16, 17-17, but German had always a small advantage. 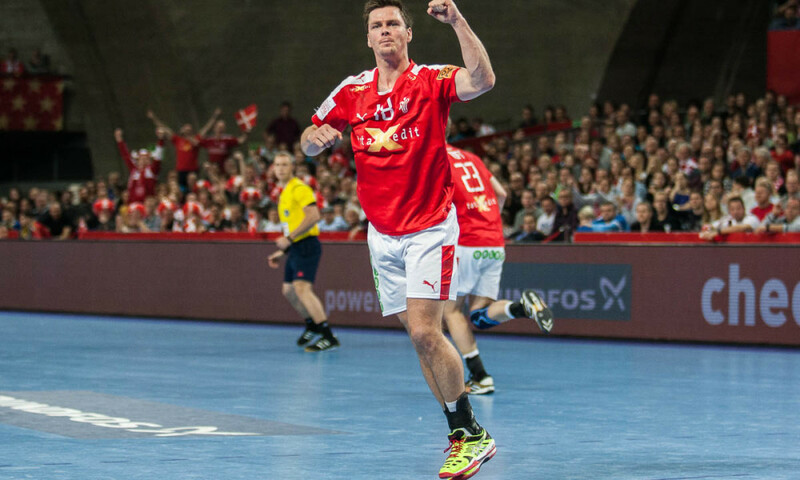 At the middle of the second half, Denmark took the lead for the first time in this half, 17-18 (Olsen) and increased the gap to two-goal difference 18-20 (Lauge). 19 -21, 20-23, 21-24, 23-26 with a substantially improved Mikkel Hansen serving his teammates. Germany had the last chance when Rune Dahmke saved a Danish shoot expedited toward the empty German goal, Wiencek scored from 9 meters and Dahmke scored from the left wing, 25-26. 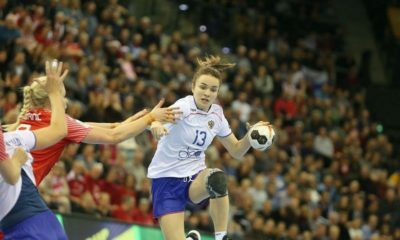 Denmark tried to keep the ball in the last seconds and won the game by one-goal, 25-26.